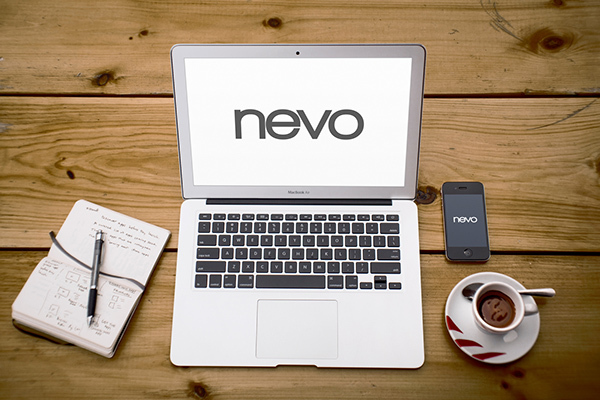 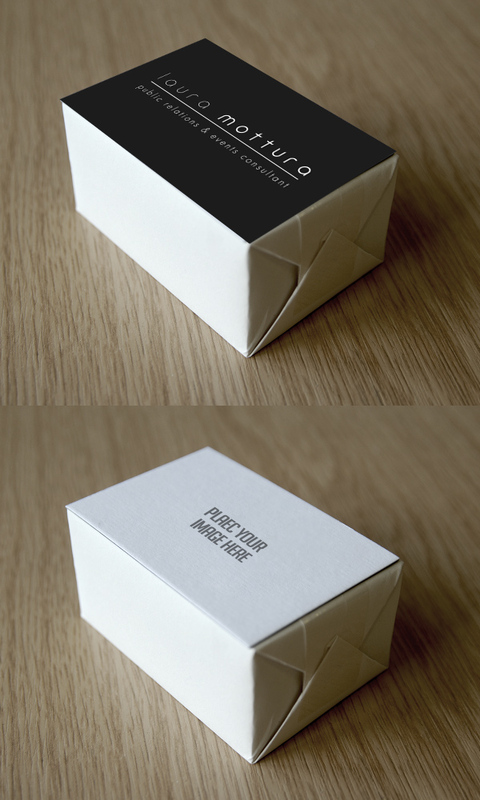 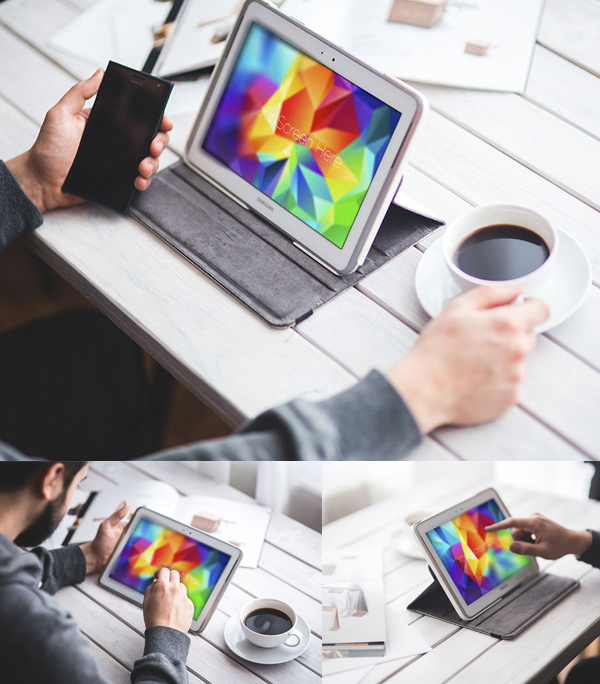 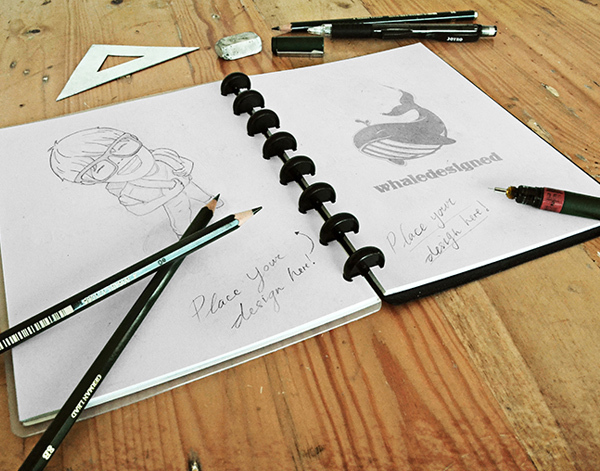 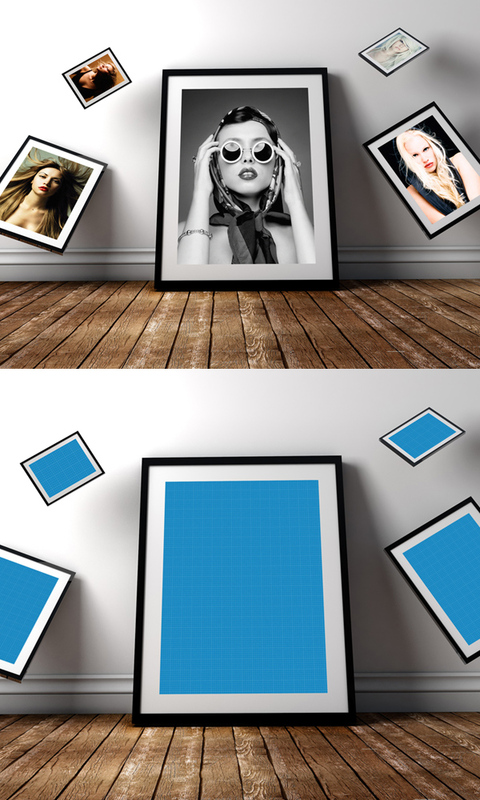 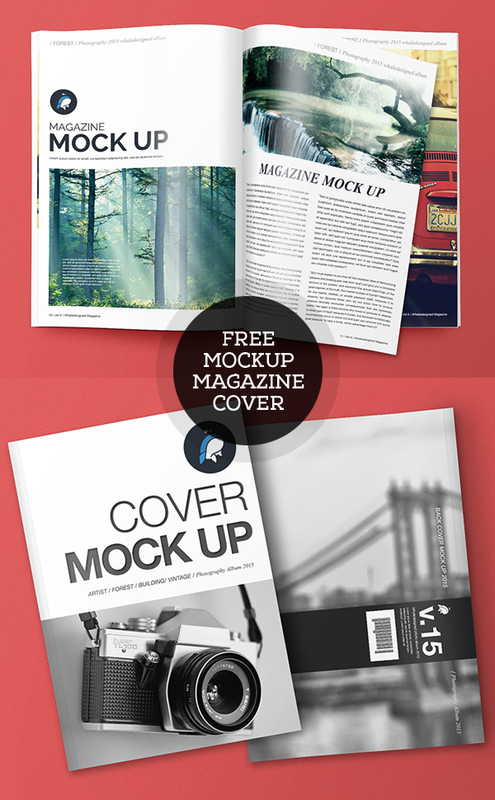 Free PSD mockup templates for presenting your work in creative style. 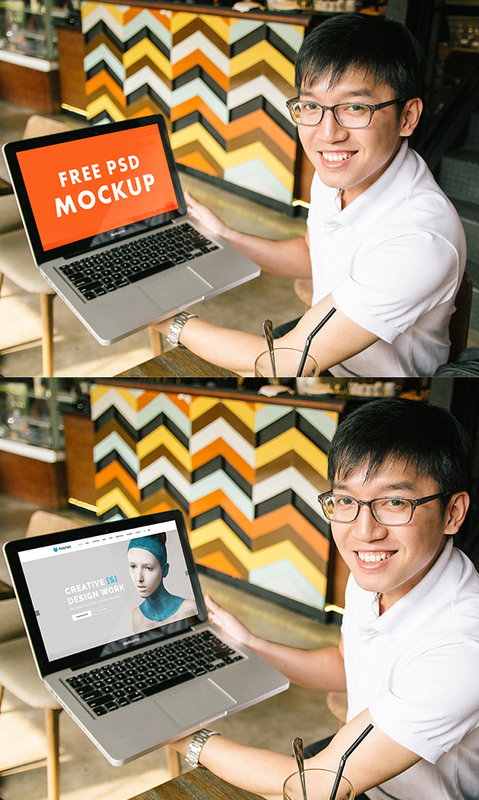 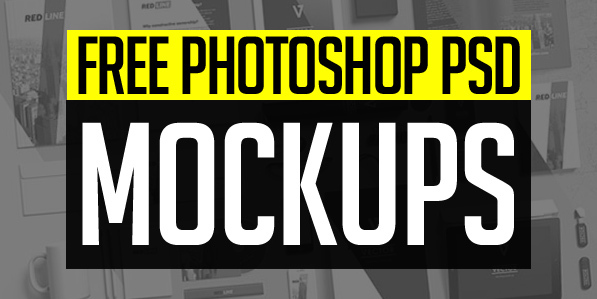 Download these free PSD mockups, all are easy to use with fully customizable Photoshop layered files. 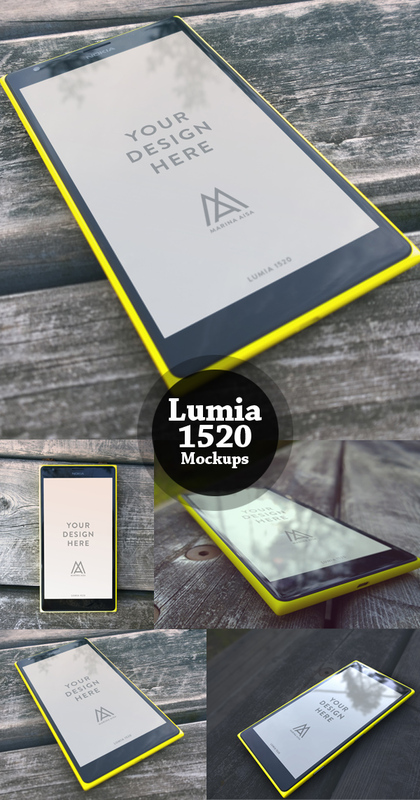 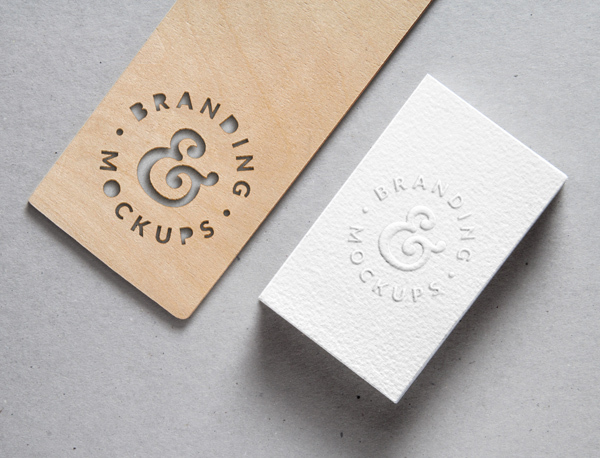 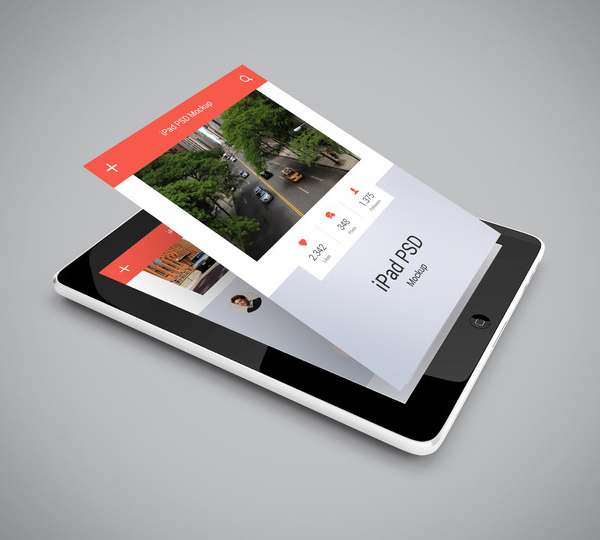 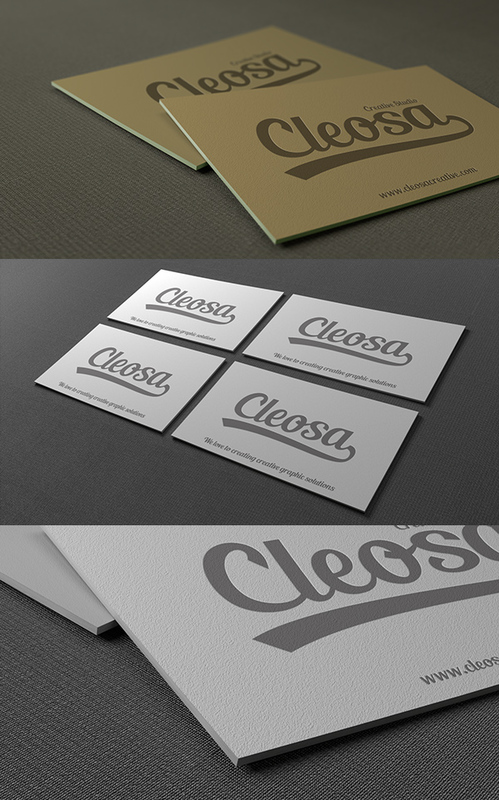 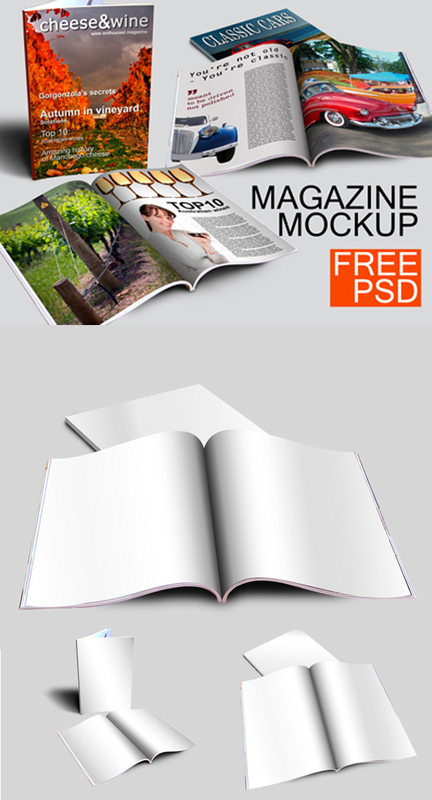 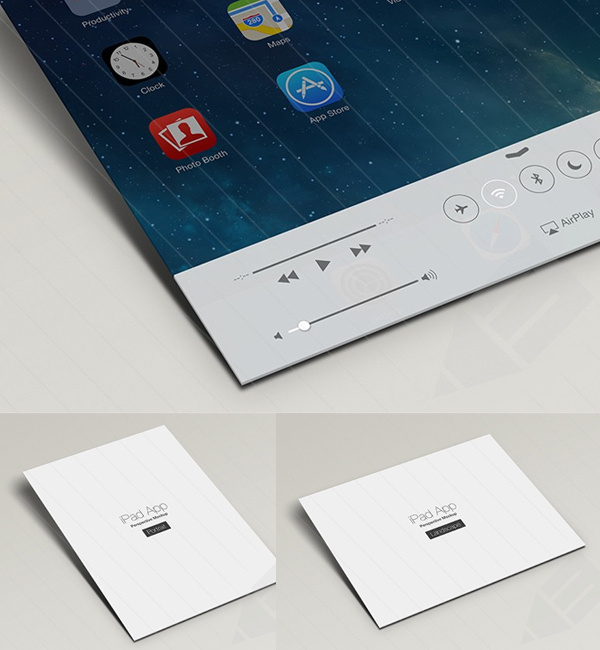 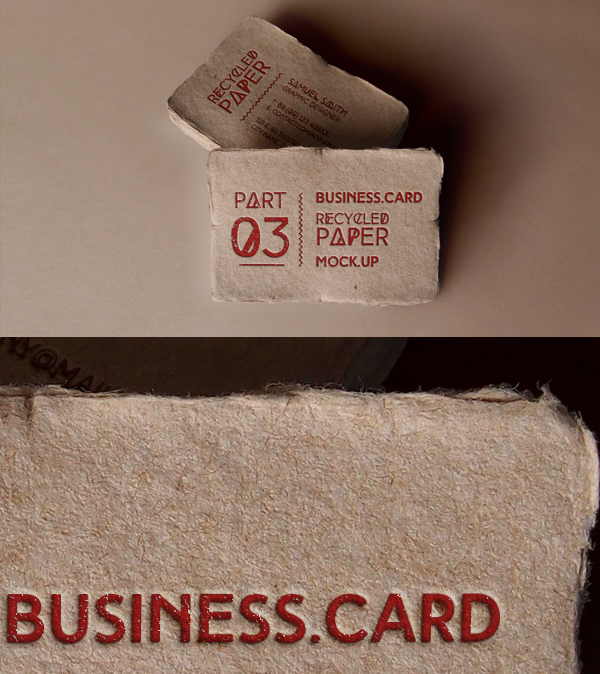 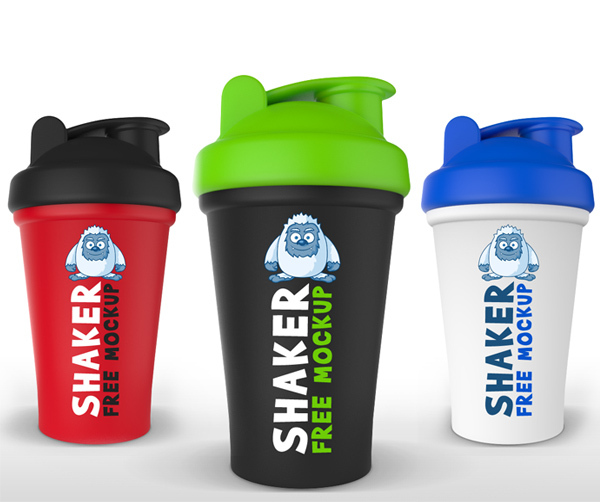 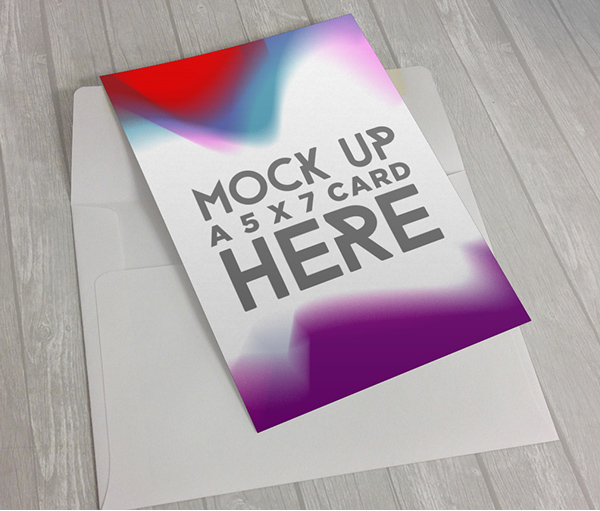 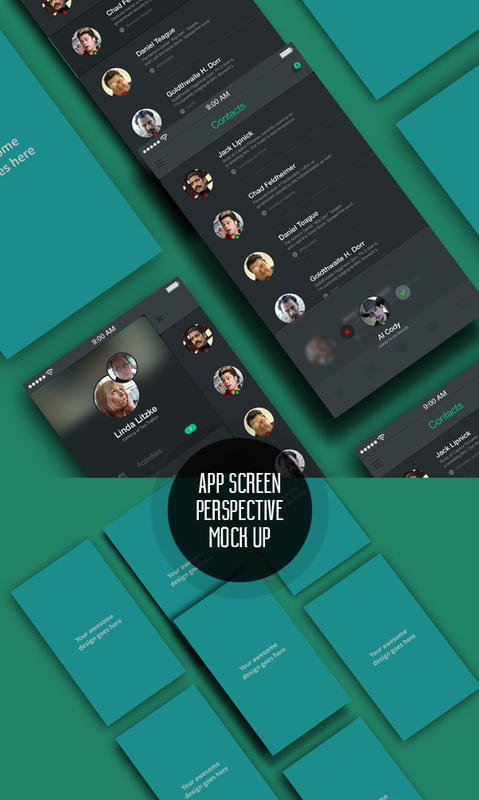 There are different mockups such as branding, business cards, iPhone 6, magazine cover and many useful mockups. 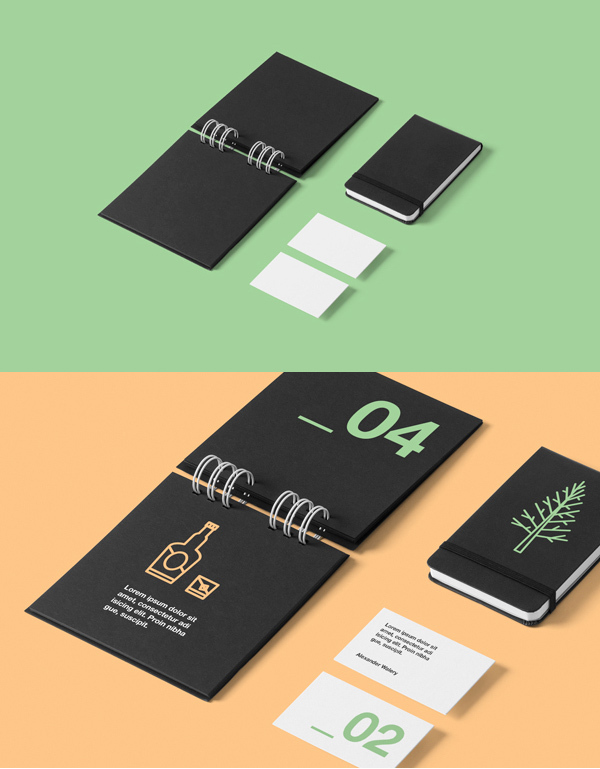 Each mockup design is fully layered with smart objects, so you can easily customize and present your work in a very elegant way.